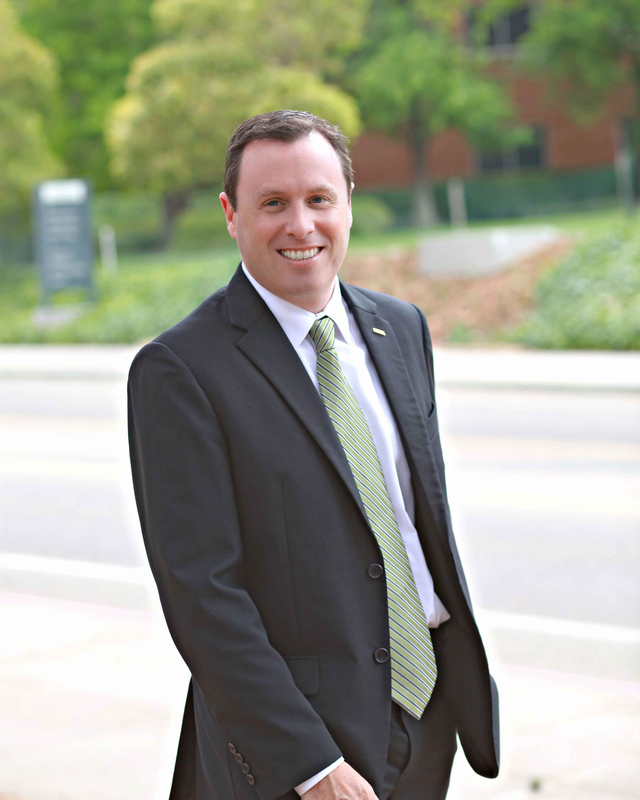 SAN LUIS OBISPO – The American College Personnel Association (ACPA) has named Keith Humphrey, Cal Poly’s vice president for Student Affairs, as its 2019 Innovative Practice Award recipient. Enhancing education during Cal Poly’s Week of Welcome that addresses the dangers of alcohol poisoning. Launching WITH US, the National Network for Peer Accountability at Cal Poly, a research center that promotes bystander interventions by students during situations that involve sexual harassment, sexual assault and intimate partner violence; alcohol misuse, illegal drug use and other prescription drug abuse; hate, bias and discrimination; and hazing. WITH US established its roots through the work of Aware Awake Alive, a national alcohol poisoning prevention and education nonprofit created by Cal Poly donors Scott and Julia Starkey. Demonstrating leadership during the construction and opening of the yakʔitʸutʸu first-year housing community, named in honor of the indigenous peoples of San Luis Obispo County, the yak titʸu titʸu yak tiłhini tribe. Establishing the donor-supported Cal Poly Cares Program, through the generosity of Cal Poly Foundation Board members. The program provides emergency grants to students who cannot afford expenses critical to their success at Cal Poly, including housing and meals, academic supplies and materials, personal care items, professional clothing and unplanned emergencies. Relationship-building and policy advocacy efforts as co-chair of the City-University-Community College Neighborhood Wellness/Community Civility Task Force in San Luis Obispo. The American College Personnel Association is a national comprehensive student affairs association headquartered in Washington, D.C., at the National Center for Higher Education. Founded in 1924, it has more than 7,000 members representing 1,200 private and public institutions across the U.S. and internationally. Visit www.myacpa.org for more information.